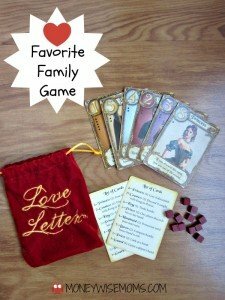 Playing games is a great way to spend time together as a family! 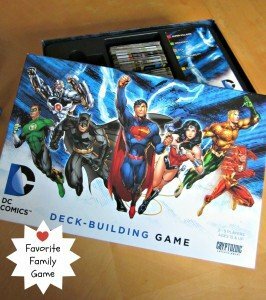 My husband and I have been playing board games with friends for 20 years now. 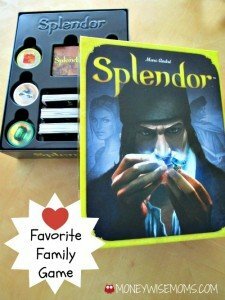 We have always felt the expense of our games is worth the longevity. 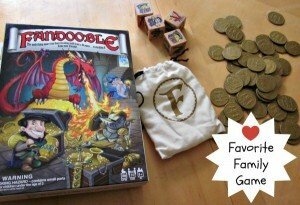 But of course, I also save money on board games whenever I can! 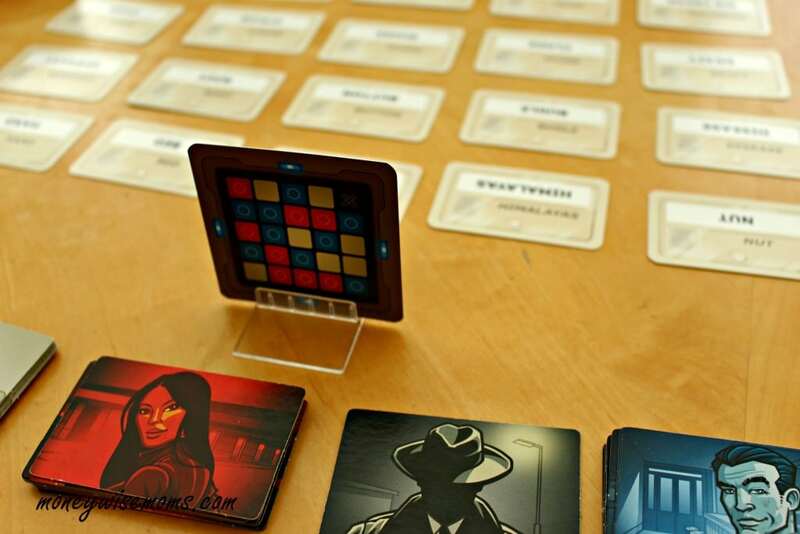 We now have a closet full of games that have been played tens (or hundreds) of times. 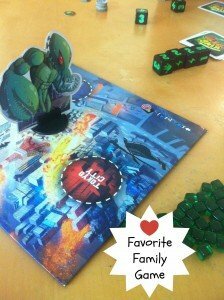 Gaming is our main social activity–so much less expensive that going out to the movies or theater as a family of five. 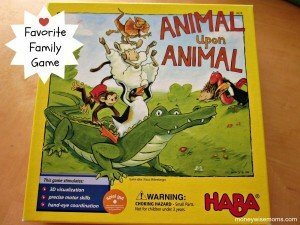 We started teaching our kids to play games when they were toddlers. 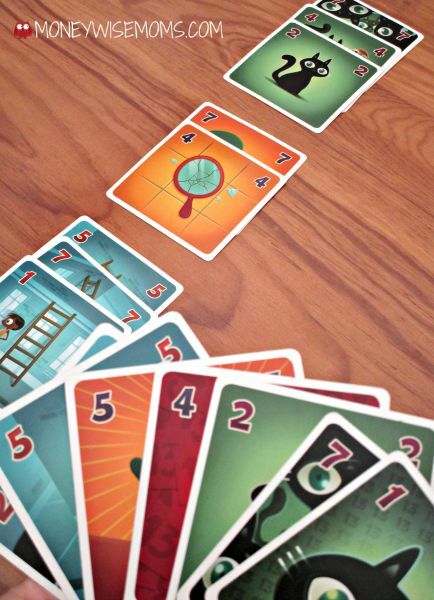 We feel strongly that so many important skills are taught through board and card games. 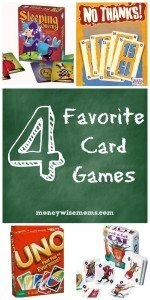 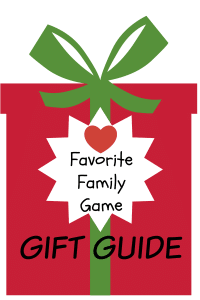 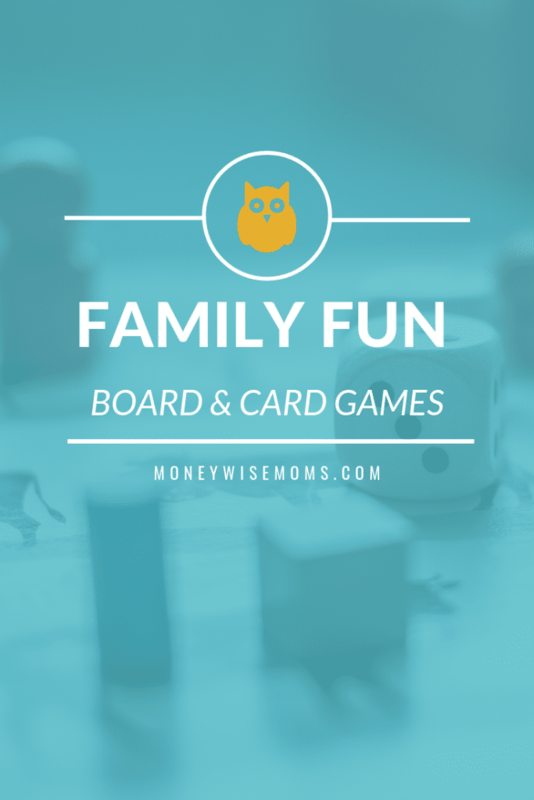 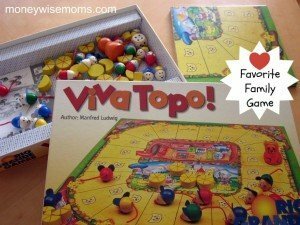 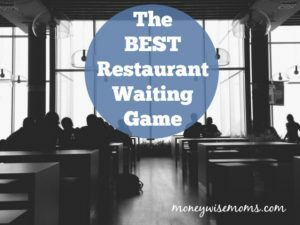 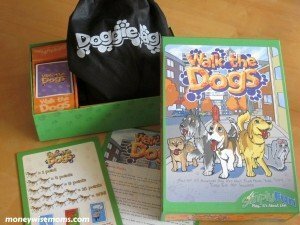 I’ve shared some of our favorite family games over the years here on MoneywiseMoms. 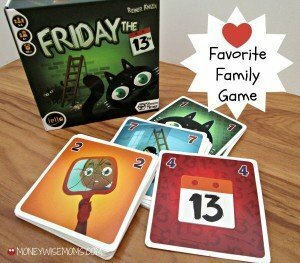 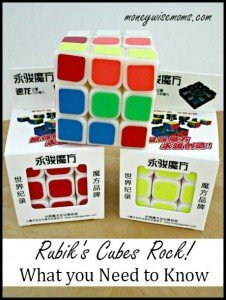 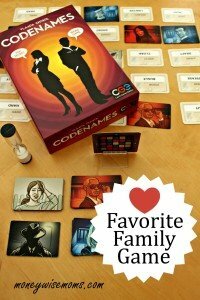 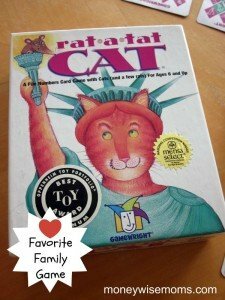 Check out these family game reviews.